It's time for another AndroidPIT deals roundup. For smartphones and tablets, accessories and other gadgets, this is the place to pick up all the best tech bargains on the internet. We've got some excellent offers today, including a great price on a Samsung tablet and the 'pay what you want' hacker bundle at the bottom of the page. Our recommended deal today is the Samsung Galaxy Tab 4 10.1 from GameStop. 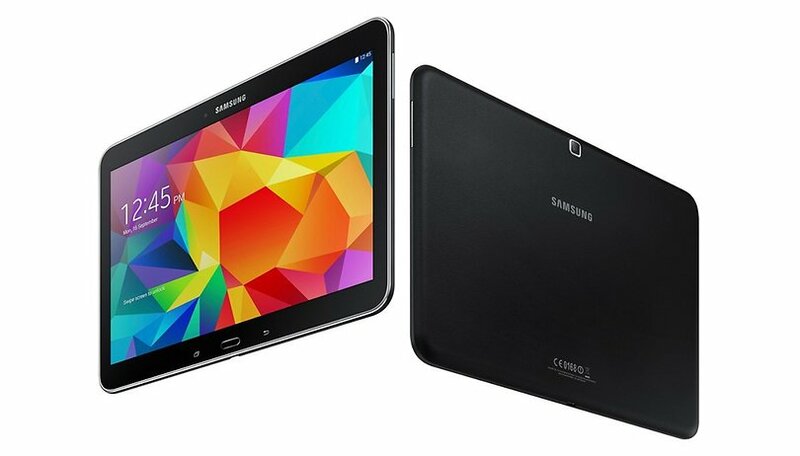 It's a limited offer which slashes around 50 percent off the normal asking price for the the tablet. It's also the lowest price we've even seen for the Tab 4 10.1 and it's a factory new model. Don't miss it. Become a Bonafide Coder with this complete, front-to-back, 73-plus hour developer training. With the Pay What You Want bundles, you can get something incredible for as little as you want to pay while making the world a better place. And if you beat the average price, you’ll receive the fully upgraded bundle. Check it out at the link above.